(St. Lucie County, FL) — “School is right around the corner and that means children and parents are starting to prepare for another year of learning. 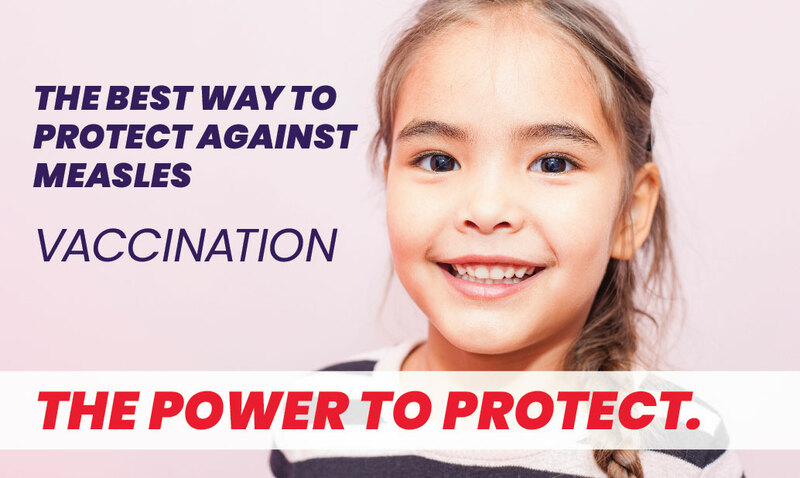 As summer break ends, and parents’ purchase new school supplies and clothes, it is critical to make certain your child receives their required immunizations before returning to school. Vaccines save lives and helps to protect fellow classmates, teachers and friends from preventable diseases” said Clint Sperber, Health Officer for the Florida Department of Health in St. Lucie County. Attention Parents: New and transferring students, Kindergarten students, and those entering seventh grade will need to provide proof of immunizations prior to enrollment on a #680 form (Florida Certificate of Immunization). Students entering college are also encouraged to ensure their immunizations are up to date. The Health Department in St. Lucie County is offering school age immunizations for uninsured or underinsured children. Call 772-462-3800 and press 1 to schedule an appointment. Click Here for required immunizations.